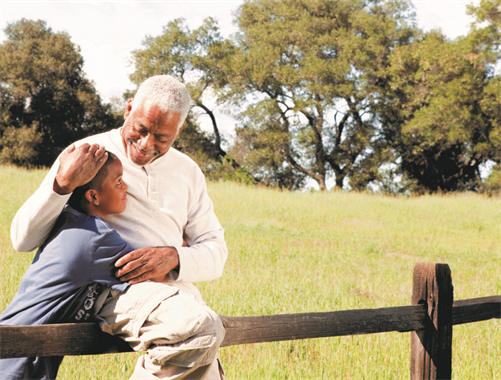 Do you own a Variable Annuity? Get a better understanding of your investment. 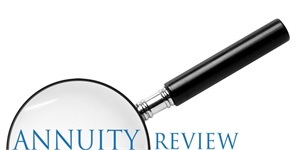 Annuity Review is a third-party consulting service that reviews existing variable annuity contracts. 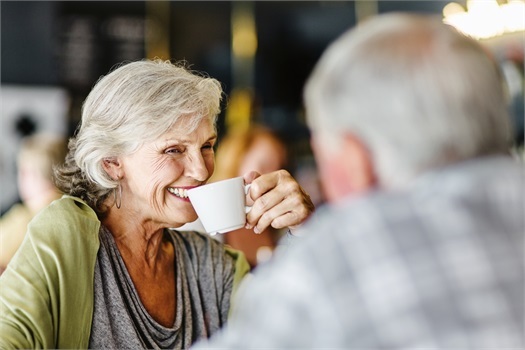 The program is specifically designed to help pre-retirees and retirees obtain a better understanding of the contracts they already own. 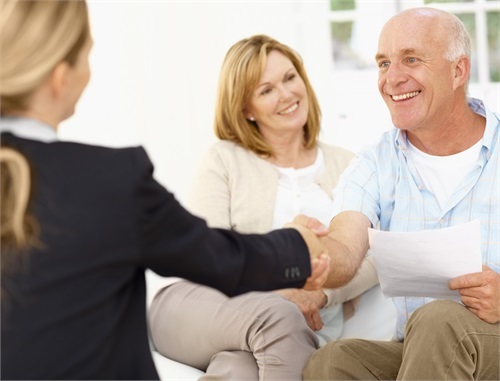 Our team has over 50 years of cumulative experience analyzing annuity contracts. We provide a detailed profile of contract structure and features as well as advice on how to potentially improve the utilization of contract benefits. If you are an investor with an existing variable annuity, let us assist you in gaining a more detailed understanding of the benefits and features available in your specific contract. The Annuity Review service includes a detailed, yet easy-to-understand, report on your variable annuity contract and a phone call with an Annuity Specialist.